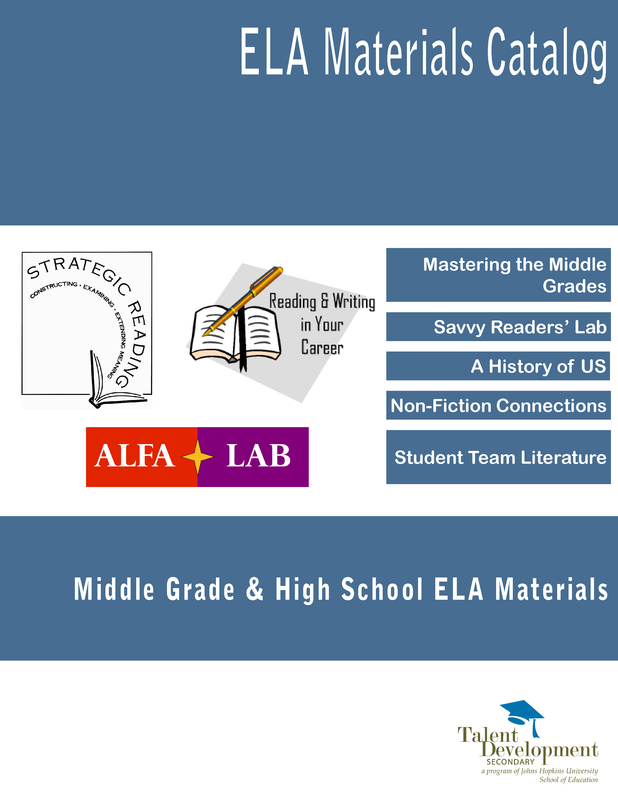 Savvy Readers’ Lab (SRL) is an elective course that provides a substantial “double dose” of intensive English Language Arts instruction to students who need additional reading support. 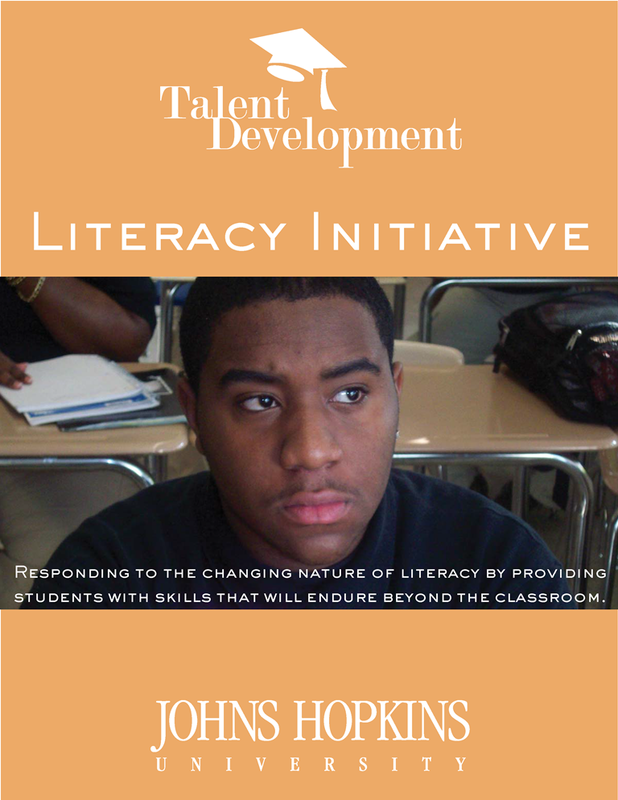 Students who are significantly behind local and national achievement norms in reading benefit from SRL’s intensive, focused attention on strategic reading instruction with developmentally appropriate materials and activities. 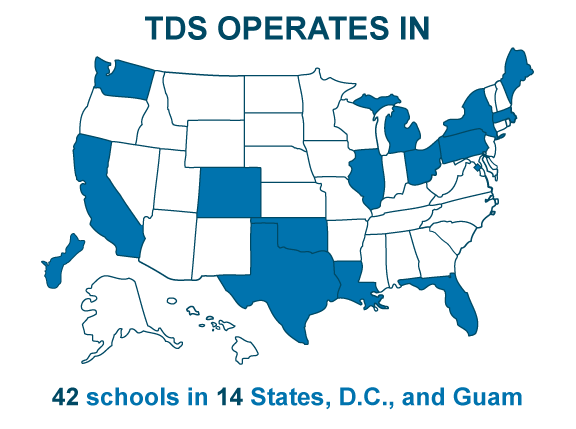 Students are selected based on teacher recommendations and their performance on standardized tests. 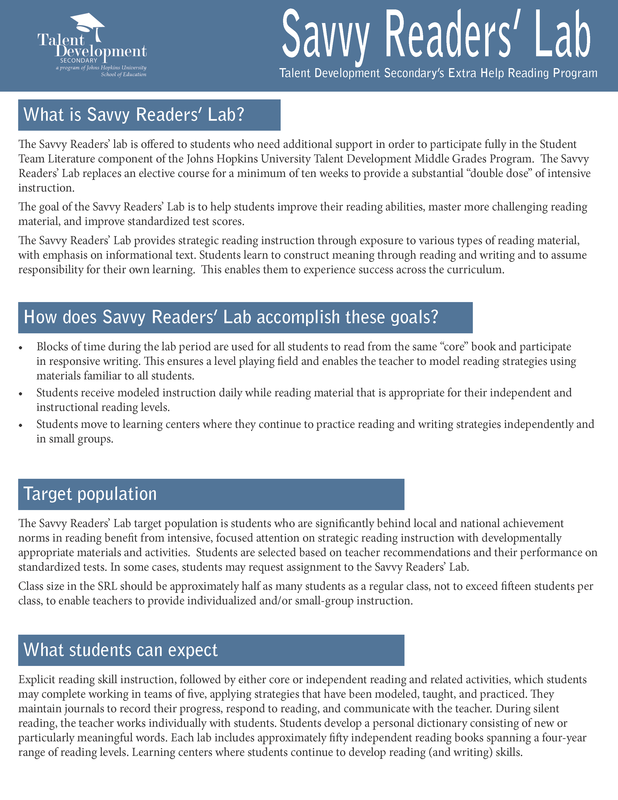 In some cases, students may request assignment to the Savvy Readers’ Lab. Class size in the SRL should not to exceed fifteen students per class, to enable teachers to provide individualized and/or small-group instruction. Though SRL also may be offered as a pull-out program, typically students scheduled for the Savvy Readers’ Lab attend five periods a week for ten weeks. The length of the class period varies according to the school’s schedule. In schools that offer both the Savvy Readers’ Lab and the Math Acceleration Lab, half of a class attends the Savvy Readers’ Lab; the other half attends the Math Acceleration Lab. Savvy Readers’ Lab’s primary goal is to help students improve their reading abilities, master more challenging reading material, and improve standardized test scores. SRL provides strategic reading instruction through exposure to various types of reading materials, with emphasis on informational texts. Students learn to construct meaning through reading and writing and to assume responsibility for their own learning. This enables them to experience success across the curriculum. 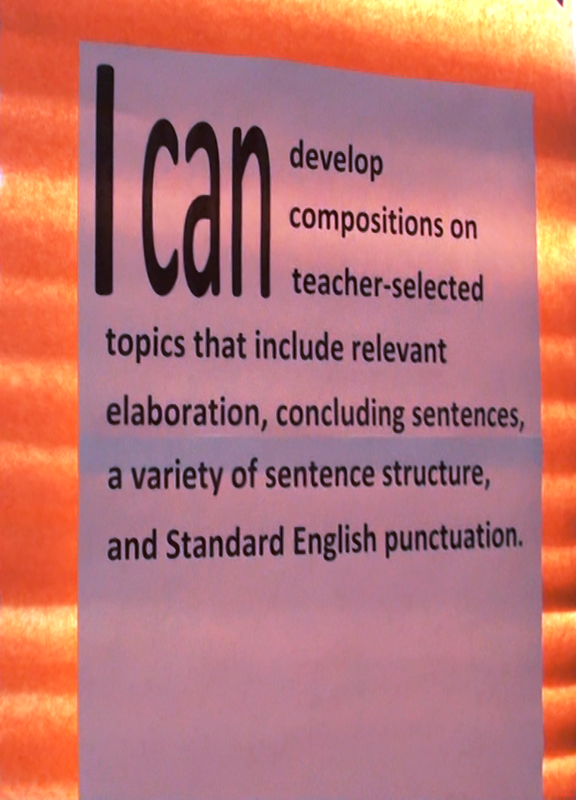 A classroom postable that consistently reminds students of what they “CAN” do! How does Savvy Readers’ Lab accomplish these goals? Blocks of time during the lab period are used for all students to read from the same “core” book and participate in responsive writing. This ensures a level playing field and enables the teacher to model reading strategies using materials familiar to all students. Students move to learning centers where they continue to practice reading and writing strategies independently and in small groups. 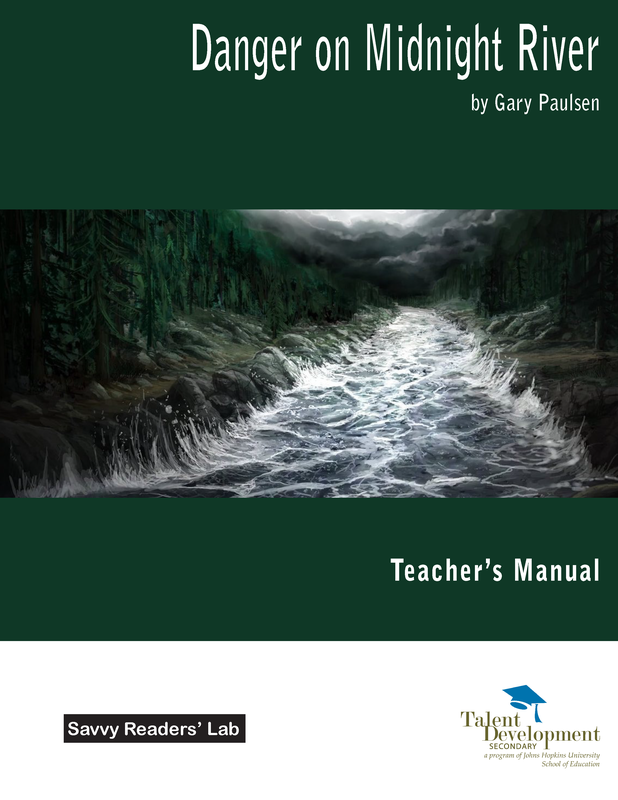 Explicit reading skill instruction, followed by either core or independent reading and related activities, which students may complete working in teams of five, applying strategies that have been modeled, taught, and practiced. Students maintain journals to record their progress, respond to reading, and communicate with the teacher. Teachers work students individually during silent reading. Students develop a personal dictionary or word ring consisting of new or particularly meaningful words. Each lab includes approximately fifty independent reading books spanning a four-year range of reading levels to accommodate individual needs and interests. Learning centers where students continue to develop reading (and writing) skills, as described above. As students rotate through the centers, they complete required assignments. Many students are significantly behind local and national achievement norms in reading when they reach the middle grades. Many students are overwhelmed by the challenging learning tasks that they face in a standards-driven curriculum. Many students are first- or second-generation immigrants for whom English is a second language. English language acquisition and development may be significantly below grade level. Practice of Reading Strategies Students practice reading strategies using core books (read by the group) and independent books (individually selected and developmentally appropriate). Using strategy stickers, students make note of strategies practiced during reading and then share the experience with the class. 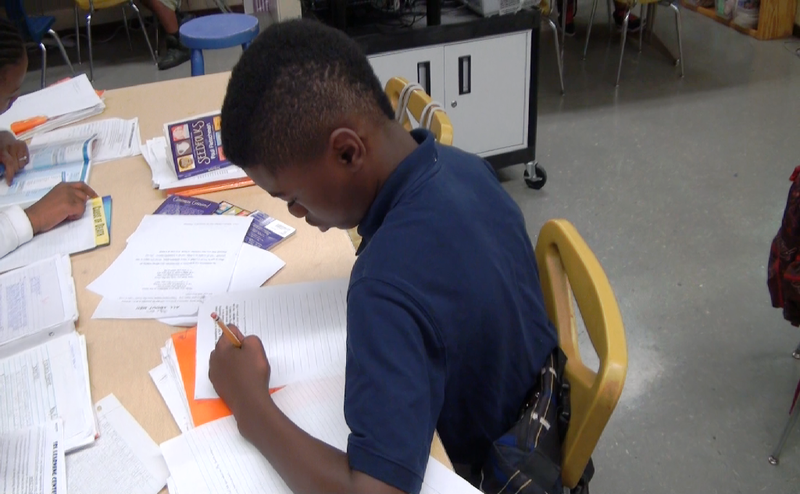 Students maintain journals to keep track of progress, respond to reading, and communicate with the teacher. A games center equipped with commercial games that develop word recognition, vocabulary, and thinking skills. A writing center supplied with several copies of a thesaurus, as well as a dictionary and rhyming dictionary, which supports writing initiatives in the school, English language arts classroom assignments and/or assignments specific to the Savvy Readers’ Lab. Each writing center is.  Curriculum coaching and in-class support: The Johns Hopkins curriculum coach makes periodic visits to each school to offer support, assistance, and workshops for professional development.